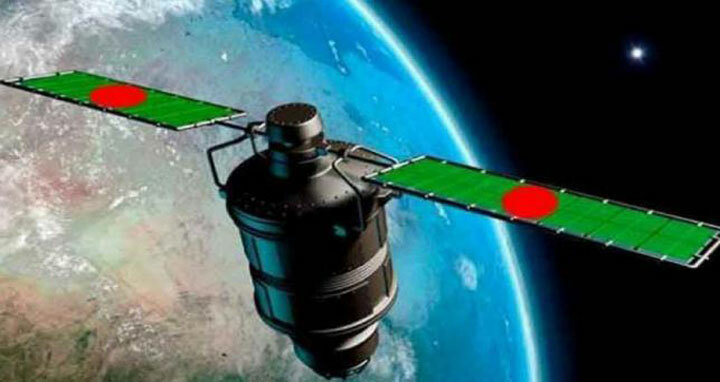 Dhaka, 6 May, Abnews: Bangladesh Telecommunication Regulatory Commission (BTRC) Dr Shahjahan Mahmood on Sunday said the SpaceX authorities are yet to provide the test results of Bangladesh’s first satellite, Bangabandhu-1. Earlier, it was expected to be in hand by Saturday evening, said the BTRC chairman. "The test result will be known as soon as the analysis is completed," he said. The SpaceX authorities have informed the telecommunication regulator that the data analysis was underway, the BTRC chief told UNB over phone on Saturday. Earlier in the day, the BTRC boss said that all the data of the testing have been sent to SpaceX headquarters in Los Angeles. Mesbahuzzaman, project director of Bangabandhu-1, told UNB that the testing has been done at 9 am (Bangladesh time) on May 5 and at 7.25 pm (Florida time) of May 4. Now, they are waiting for results. Meanwhile, sources at SpaceX said the launching date will be fixed once all the preparations are completed after the test.